The seals and sea lions exhibit at Como Zoo has been a fixture for over 60 years. The “Sparky Show”’ which began in 1956, has become one of Como’s most popular attractions, sharing fun, educational messages with thousands of visitors each day. Every year nearly 500,000 students from across the region visit to learn about nature, conservation, and animal care straight from Como’s beloved ambassador, Sparky. The new exhibit will provide year-round indoor and outdoor use that will meet or exceed all regulatory and animal care requirements. The 2017 Minnesota Legislature awarded a $15 million bonding appropriation for the asset preservation of the Seal and Sea Lion Habitat. 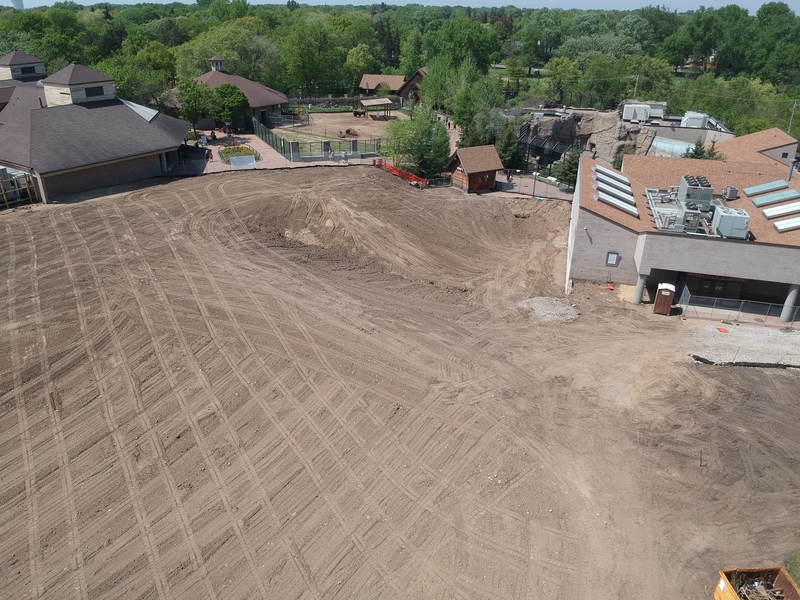 Como Friends, the non-profit partner of Como Park Zoo and Conservatory will raise the remaining $5 million needed for the new Como Harbor habitat. Improvements like Como Harbor would not be possible without the highly successful public-private partnership between Como Friends and Como Park Zoo & Conservatory and an example of what can happen when you pair public investment from the Minnesota State Legislature and City of Saint Paul with private support though Como Friends.